Meredith Minkler, DrPH is Professor Emerita of Community Health Sciences in the School of Public Health, UC Berkeley. She continues to teach and partner with marginalized communities to study and address health and social inequities through community-engaged research. Her current work addresses the long- term health and social policy impacts of CBPR. 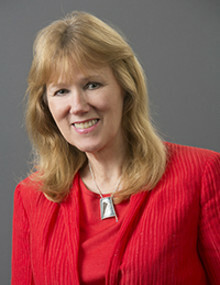 Minkler is co-author or editor of 8 books including Community Organizing & Community Building for Health and Welfare(2012) and Community- Based Participatory Research for Health: Advancing Social & Health Equity (2018, with Wallerstein, et al., 3rd edition); has authored or co-authored over 160 peer reviewed publications; and is recognised as one of the leading proponents of CBPR globally.